Originally from the Southern city of Shiraz, Naranj is known in the Middle East as the “King of the Citrus” for its distinct taste and aromas. Naranj trees are beautiful evergreens that produce white blossoms and delicious, sour flavored fruit that are used to cook as a substitute for lemons and limes. It is often paired with fish and rice dishes or to marinate chicken. Size wise the fruit grows into a medium large round shape with an easy to peel skin. The tree itself is very resilient and grows up to 20 feet. 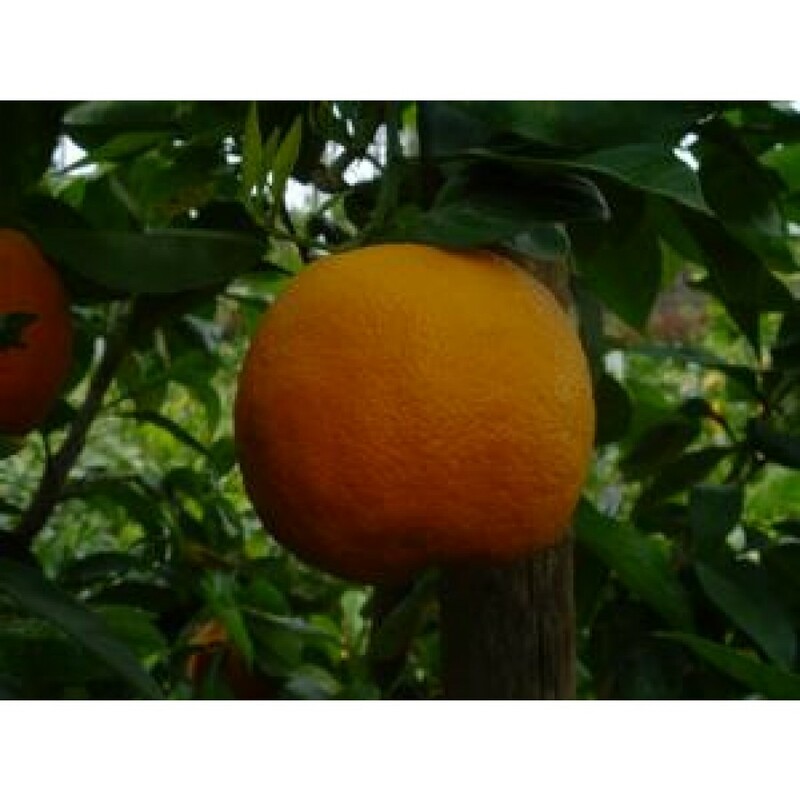 Naranj is an attractive evergreen that produces an abundance of fruit year round. This tree also produces beautiful aromatic blossoms that along with the fruit itself can be used in various culinary recipes. Originating from Shiraz, Iran and known as Naranj, this strong and vigorous tree can be described as a sour orange, used similarly as limes and lemons for fish and other dishes. The fruit is medium to large with thick skin that is easily peeled and often used for marmalade. The flowers are white and very aromatic and can be dried and used in herbal teas. Fruits ripen year round but especially during the winter. A great citrus tree for the home landscape. This trees blossoms have amazing aromas. An ever bearing producer that flowers and fruits years round.